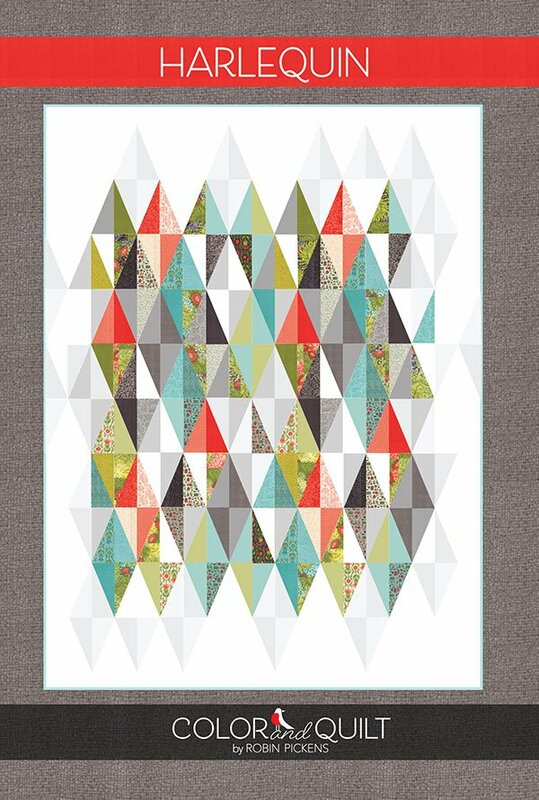 Harlequin Quilt Pattern by Robin Pickens RPQP-H109G. Quilt Size 60.5" x 81.5" or 70" x 91". Layer Cake friendly featuring the Dear Mum fabrics.